When you prepare to shop for a new mattress you will no doubt be inundated with a litany of different mattress types and choices. There is no “best” type of mattress. Each type will offer a unique feel, and its own set of pros and cons. Your situation, sleep preferences, and other needs will help you determine which mattress type is best suited for you. 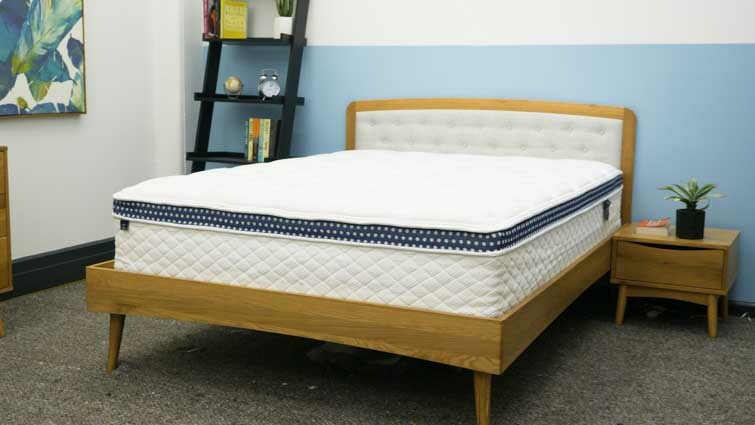 Continue reading for our mattress types guide below. Or you need a more comprehensive guide on the shopping process check out our mattress buying guide. Innerspring mattresses are the traditional type of mattress. Chances are you probably slept on one growing up, and may even be now. These mattresses use one or more layers of metal coils to provide support and comfort. The coils are generally crafted from steel for durability. The coils within an innerspring mattress can be wrapped with foam for enhanced comfort. Coil count can vary, but generally a higher coil count will result in more even support and greater pressure relief. “Foam” is a rather broad category. By some definitions it would also include memory foam and latex foam, however, I think it makes sense to think of the three as distinct and separate groups. This type of foam mattress include poly foams (basic, custom, proprietary, responsive, advanced, etc.) and also include mattresses that use a combination of different foams, for examples a layer of responsive poly foam + a layer of memory foam. Memory foam was developed by NASA in the 1960s and became fully commercialized in the sleep industry by the mid 1990s. 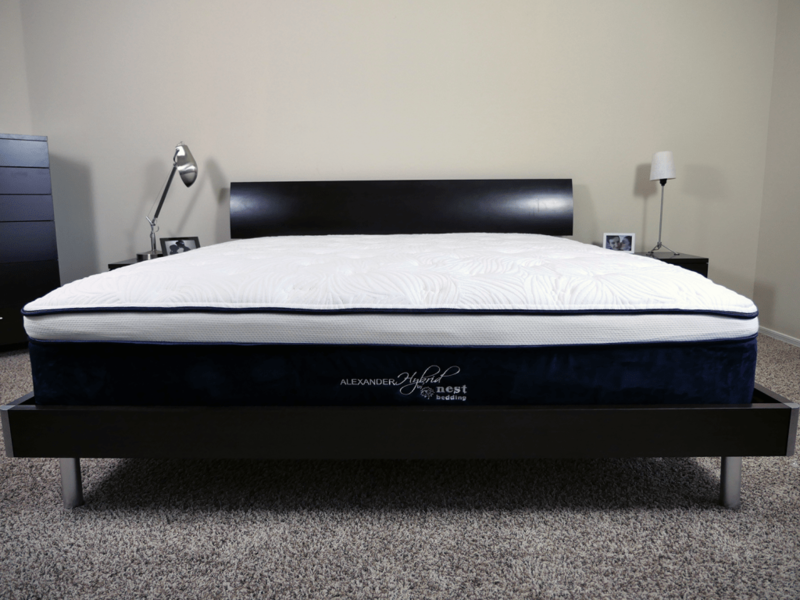 Memory foam mattresses are known for their amazing support and pressure relief. However, they are also known for absorbing heat, which can mean they become uncomfortably warm during the night. Memory foam mattresses allow you to sink into the foam, contouring to your body. They have a slower response time, meaning once it has conformed to your shape it will take longer to change shape if you move. 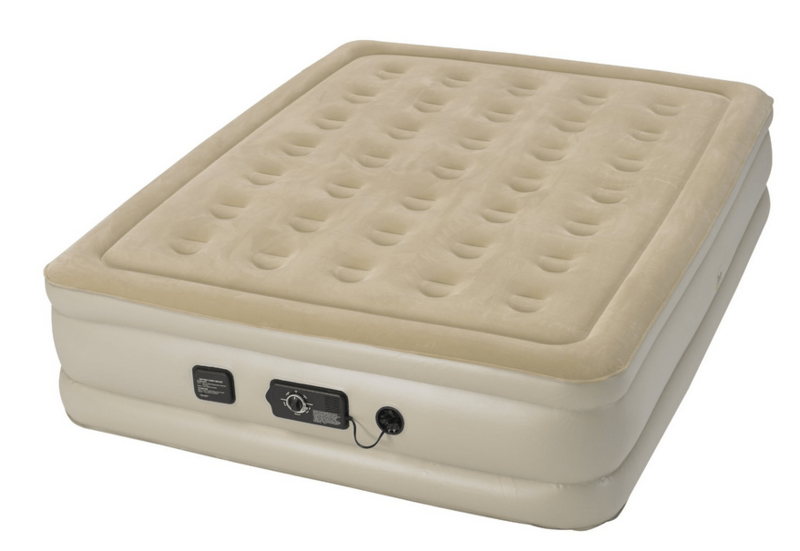 Latex foam mattresses offer great support, comfort, and cooling. They are very breathable and do not absorb as much heat as memory foam, making them a better option for reducing heat build up for many sleepers. Additionally, latex has a much faster response time than memory foam. 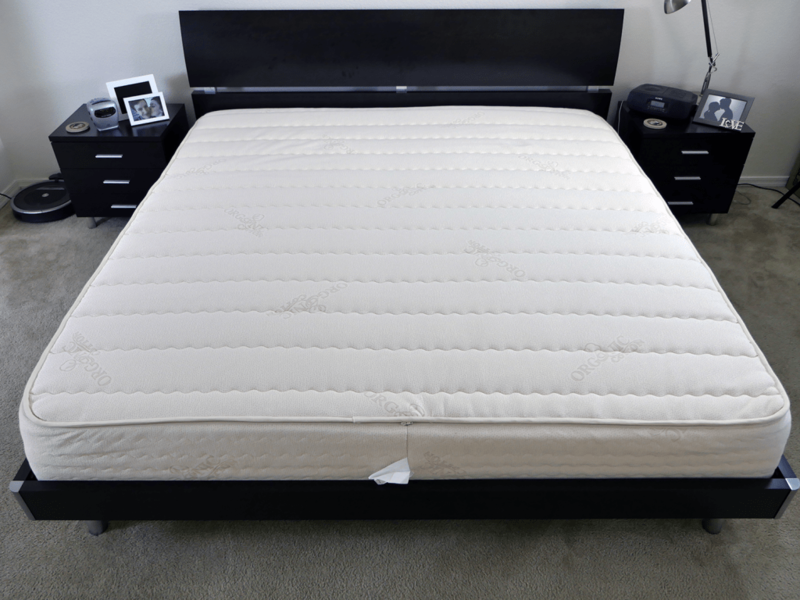 As you move during your sleep the latex foam is constantly and quickly changing to your new shape and position. As the name suggests, hybrid mattresses blend different mattress types to create a “best of both worlds” scenario. 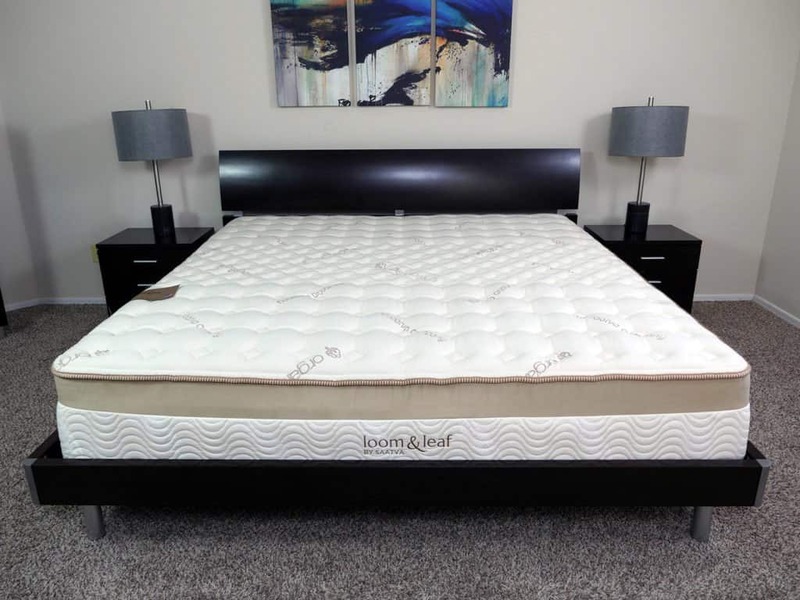 Latex and memory foam hybrids are among the most popular hybrid types, as they combine the great comfort, cooling, and responsiveness of latex with the support and pressure relief of memory foam. 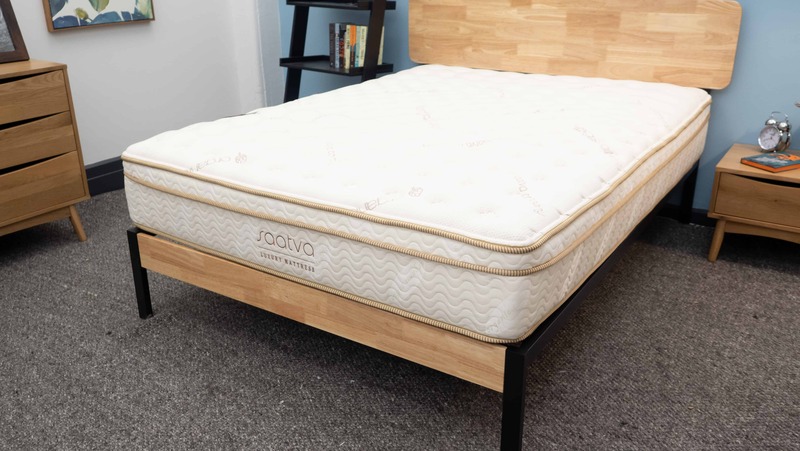 Other hybrid mattress types exist that combine traditional innerspring coils with varying foams. 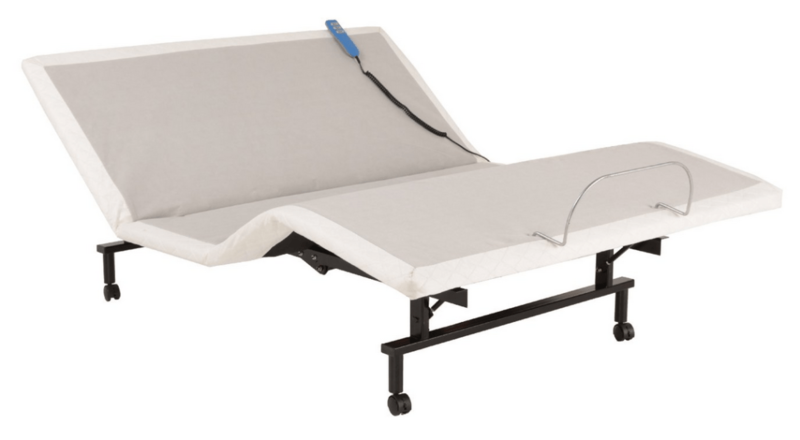 Adjustable beds allow you to change the elevation and shape of the mattress in various places. Generally the back inclines and the feet elevate. This position puts your body in an optimal sleep position, allowing for better breathing, blood flow, and reduced back pain. 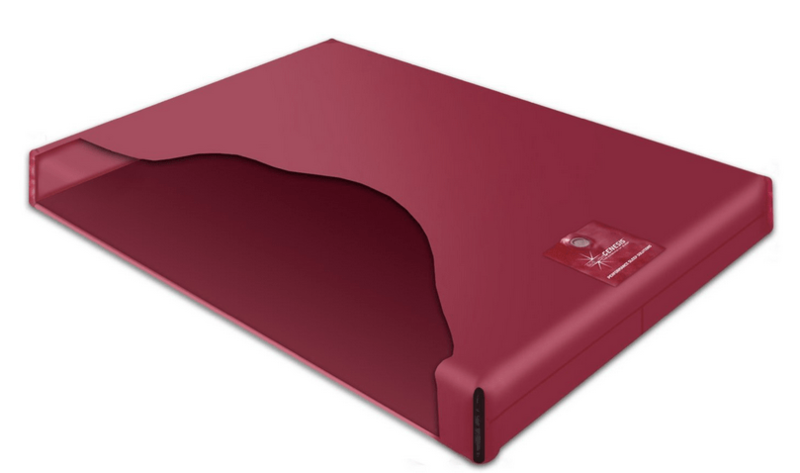 Many foam mattresses can be placed on top of an adjustable foundation. However, you should check with the mattress manufacturer to ensure that mattress is compatible with an adjustable foundation. Pillow top mattresses can come in varying forms. The defining characteristic is the plush pillow top covering on top of the mattress. The pillow top is generally sewn into the top layer of the mattress. Pillow tops help to add extra support and cushion. 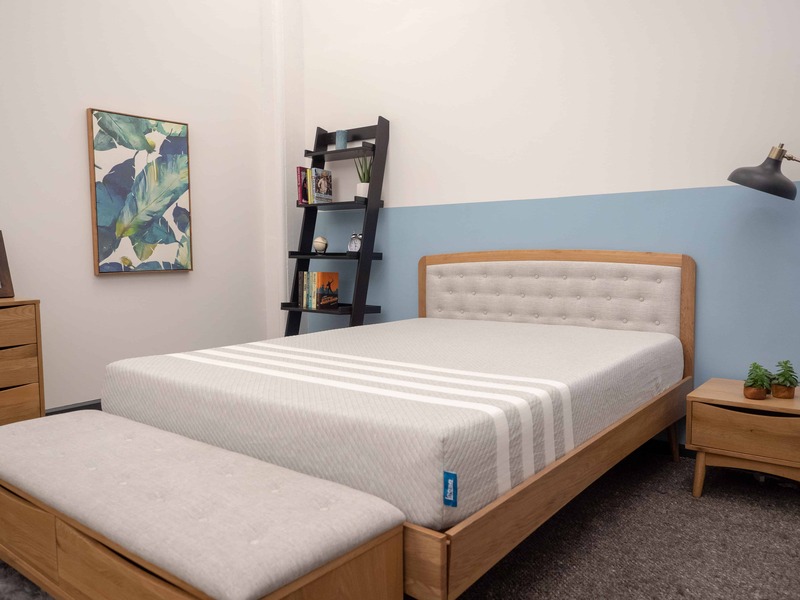 You’ll find pillow tops atop innerspring, memory foam, latex, hybrids, adjustable beds, and more mattress types. Air mattresses utilize air instead of coils or foam to provide support and comfort. You’ll find air mattresses of varying quality levels, from inexpensive and easily storable for vacation or guests, to high-end models that resemble traditional mattresses. The greatest benefit of the air mattress is the level of customization. You can easily adjust the inflation levels to zero in on an exact firmness level that best suits your body.